A simple idea with a massive impact. These seating cubes are an affordable addition to add a more casual vibe to your events and exhibitions. 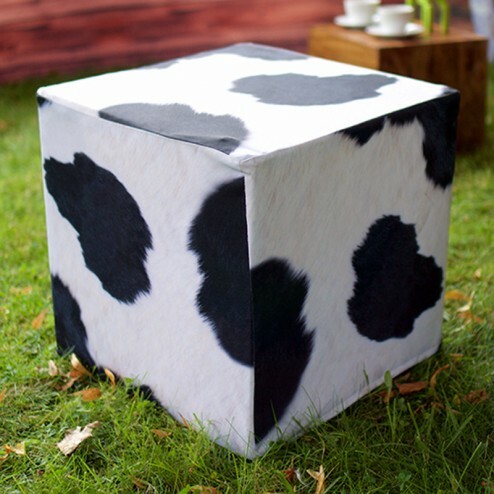 This cube is made of a high-density foam inner cube wrapped in an eye-catching 260gsm dye-sub polyester fabric cover (indoor), suitable for machine washing at 30 degrees. For your outdoor event needs, we also offer a Dye sublimation printed on a durable 285gsm waterproof coated polyester - durable for all weather conditions. 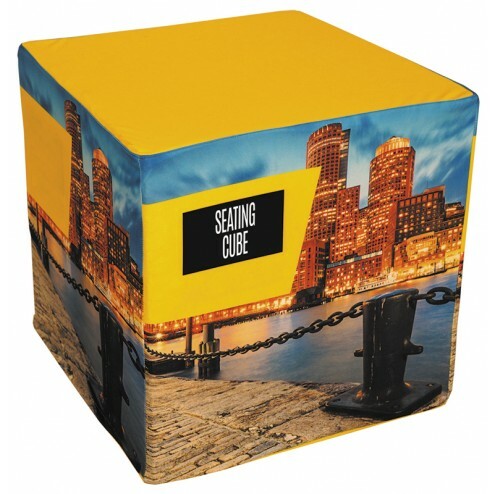 The print price is for all 6 sides giving you ultimate flexibility over the style of your cube. 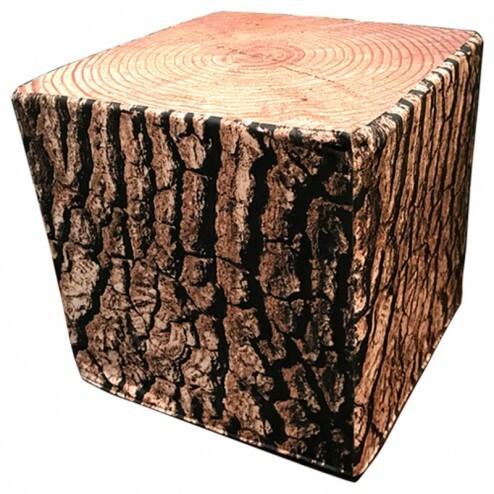 The outdoor cover is not machine washable.